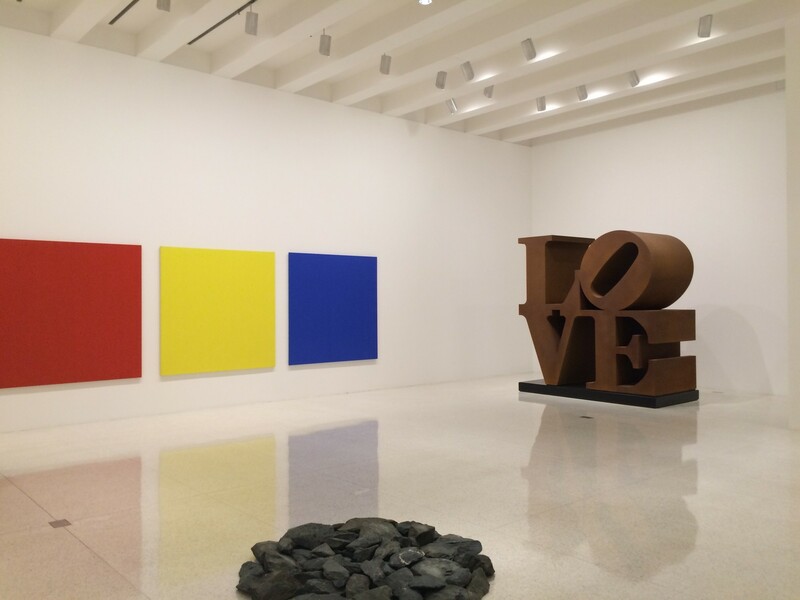 75 Gifts for 75 Years features recent gifts in the areas of painting, sculpture, drawing, photography, video, and prints; including a Cor-Ten steel Love sculpture by American artist Robert Indiana from 1966-1998. The '75 Gifts' in the exhibition's title refers to the culmination of a recent initiative to solicit 75 donors to give from their collections on the occasion of the Walker's landmark anniversary. In the past two years, more than 250 works of art from nearly 100 donors have been added, and 50 artists not previously in the Walker's collection are now represented. This exhibition highlights these recent gifts and affirms the tremendous impact that donors continue to have on shaping the breadth and quality of the Walker's singular collection.